Creating a comprehensive budget is quite a tricky task. These business templates and budgets will help you with a full scale analysis of your financial status. You can analyze the expenditure from different angles in a single platform. These financial statement Budget Templates will help you to re-structure your spending in a progressive manner. You can also understand the process of accounting and scope of such a process. Given below are some examples of different types of financial statements. From this monthly budget template, you will be able to understand the methods of calculating expected income and expense. This way, you will be able to spend money wisely without wasting. 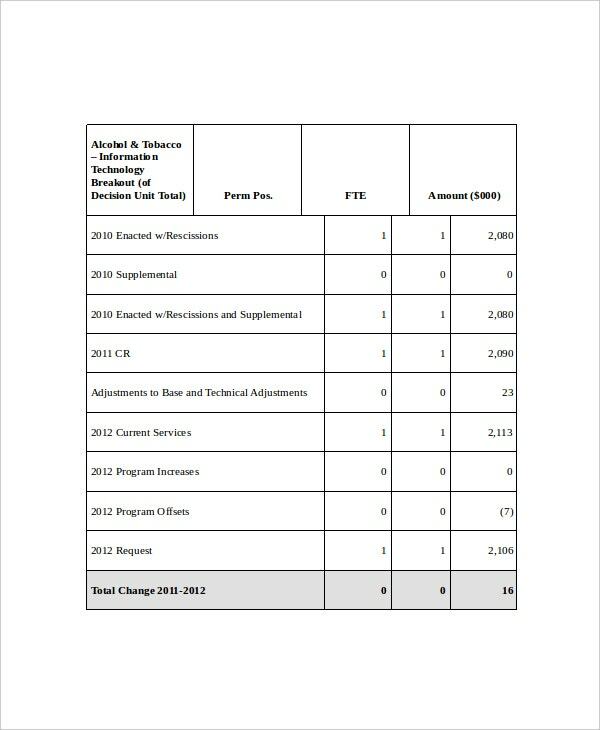 This is a comprehensive budget template. 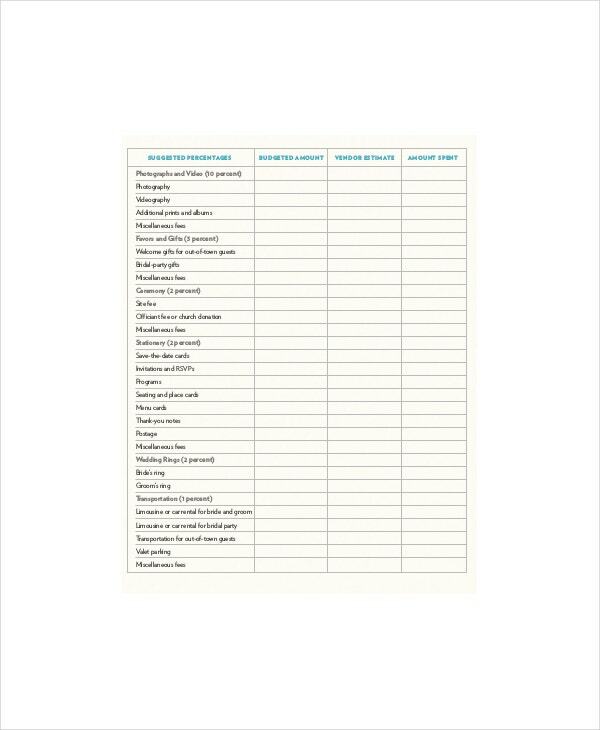 You will be able to list every little expense in this sheet. It is also possible to calculate the total expense and income with a single mouse click. 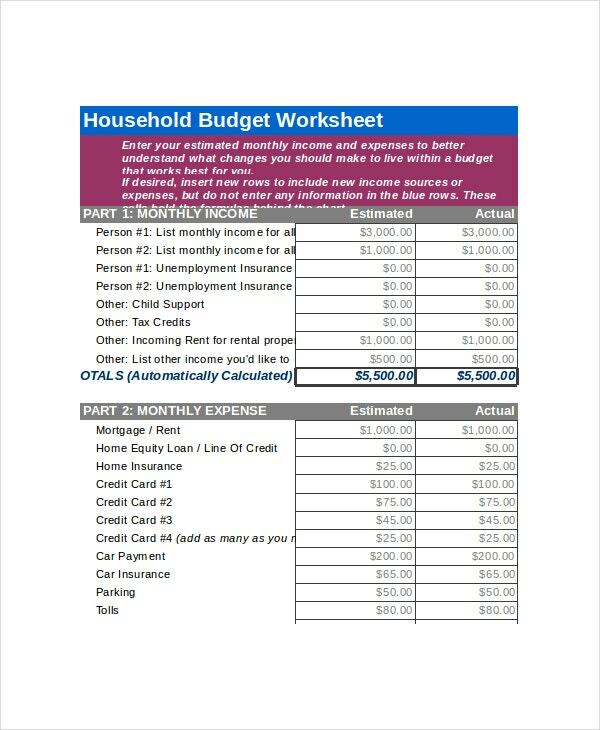 This household budget template can help you to analyze complete expense and income. You will be able to re-structure your plan and save a lot of money through careful planning. Calculating the financial details of a wedding is quite a difficult process. However, with this wedding budget template, you will be able to manage unnecessary extravagance and save money quite easily. Creating a business budget is very important for the proper functioning of your company. With the help of a budget, you will be able to eliminate every unforeseen expense and manage things effectively. 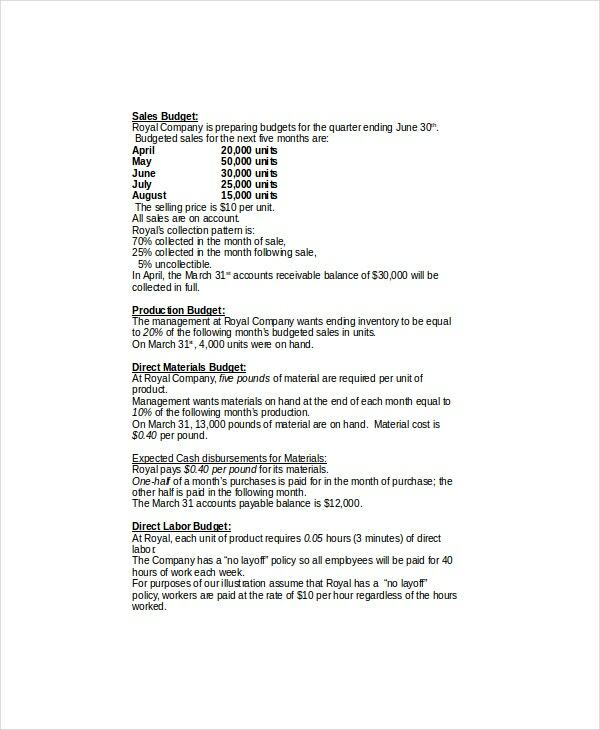 You can also see Church Budget Templates. > What is a Comprehensive Budget? A comprehensive budget will have many columns carefully created for future analysis. Along with major columns like mortgage, rent, and loans, you must include every type of bills. 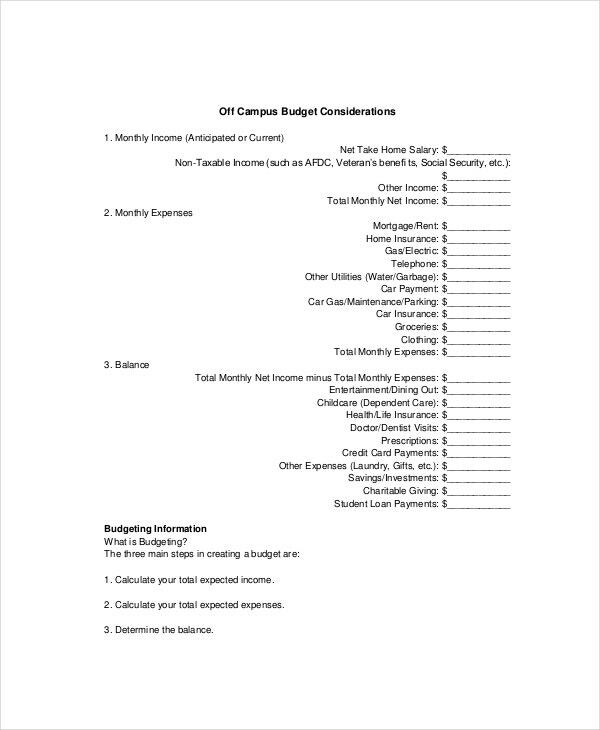 The above templates are good examples of such comprehensive budgeting. 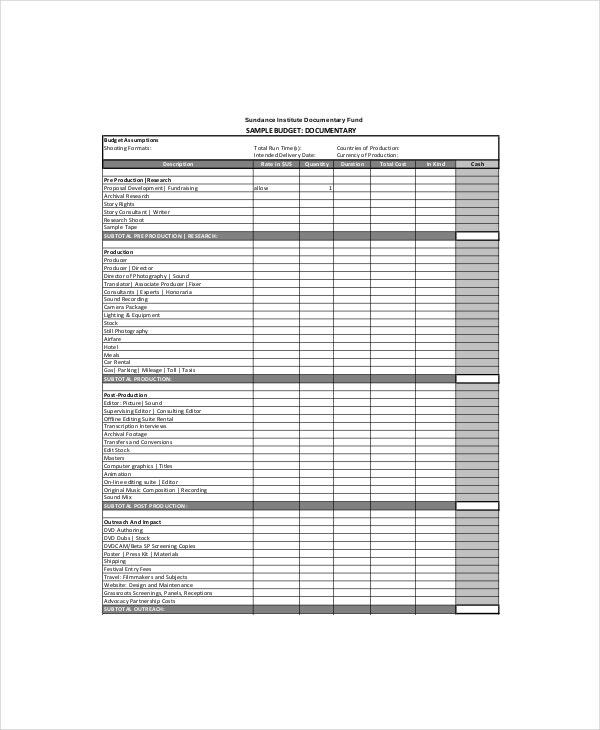 In a personal budget template, there will be vacant columns for unplanned events such as parties, vehicle repairs, home repairs, and hospital bills. With the help of such detailed financial statement templates, you can have a firm grip over your expenditure. > Who all Need a Budget Template? Creating a budget is quite difficult for common people. These templates will help you to create a comprehensive budget if you have a basic mathematical knowledge. Here you can read the scope of the budget as well as the method of calculating total expense and income. You can also see Excel Budget Templates. 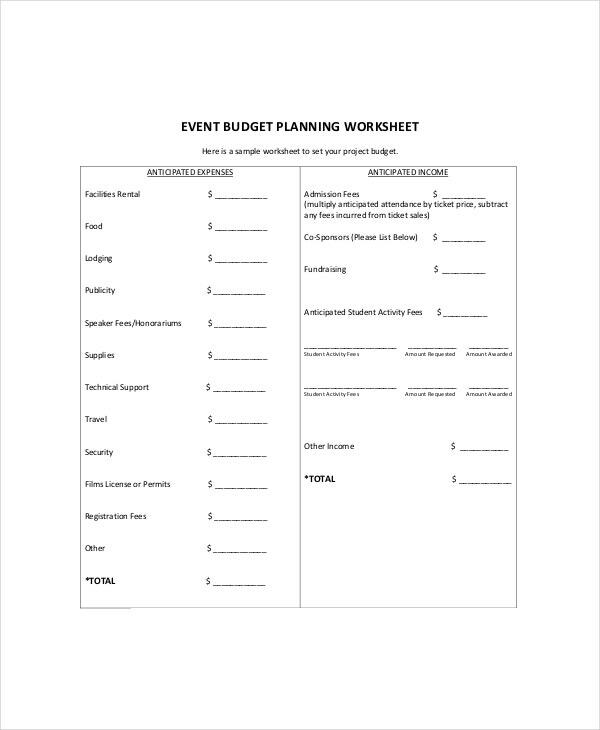 These types of financial statement templates will come in handy during events and weddings. For calculating monthly budget, a detailed excel sheet is necessary. Only such a system can tabulate all expenses carefully. You have to be careful about the quality and authenticity of data. It will be better to create a column to accommodate unforeseen expenses. > What are the different Benefits of Budget Templates? 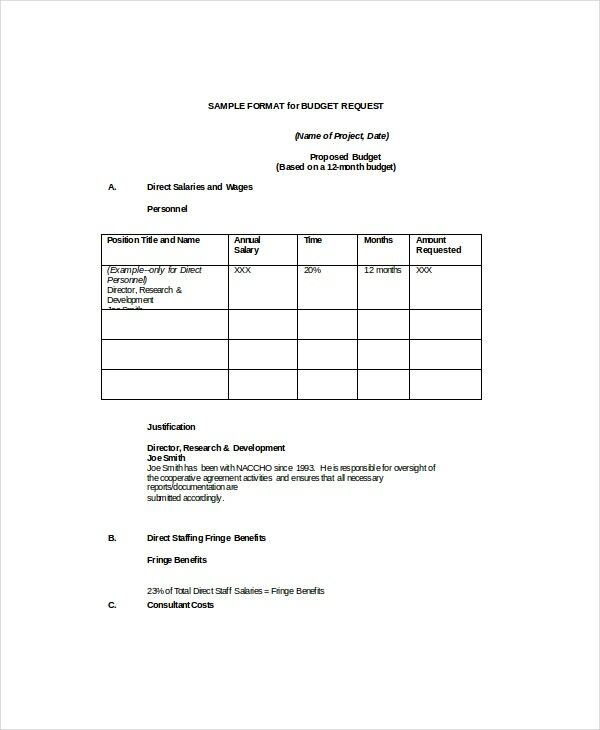 You can download and view all the above-given templates to understand more about the difference in the structure of budgets. There are many types of financial statement templates. You can create a template for daily expenses as well as special events. A monthly expense chart is perhaps the most common type of budget among ordinary people. Event financial statements will be sharp and accurate. 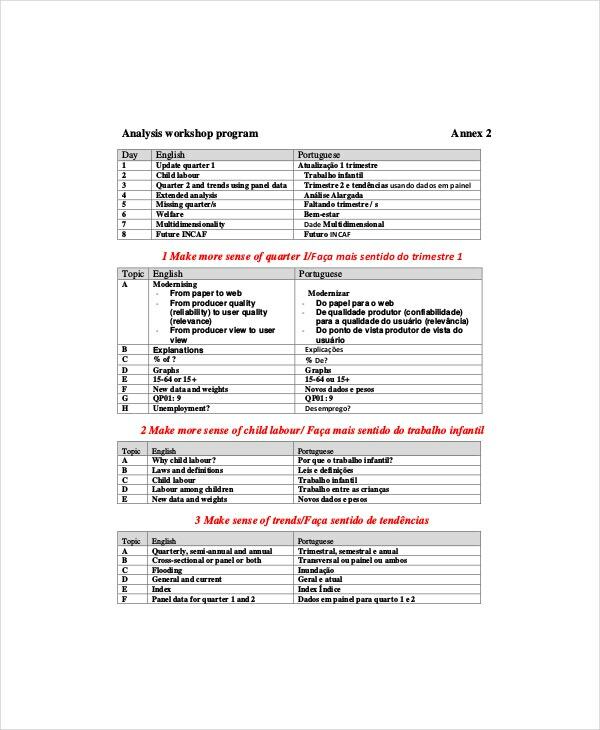 You can also see Marketing Budget Templates. You will be able to have a firm grip over all the financial dealings with the help of a proper budget. 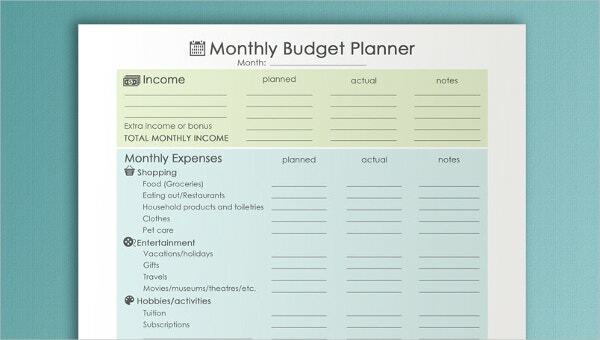 Here you can get a monthly budget template, personal budget template, wedding budget template, household budget template, as well as a business budget template. Creating a budget is always a good thing to do. With the help of a proper financial budget, you can have control over your income- expenditure balance. 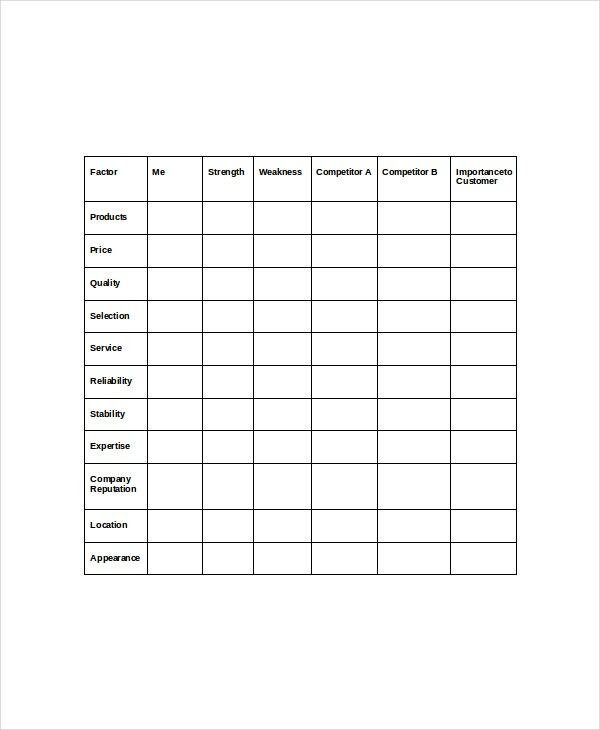 Download any of the above-given templates according to your requirement.